STRIKERS1945 - World War Grand open! 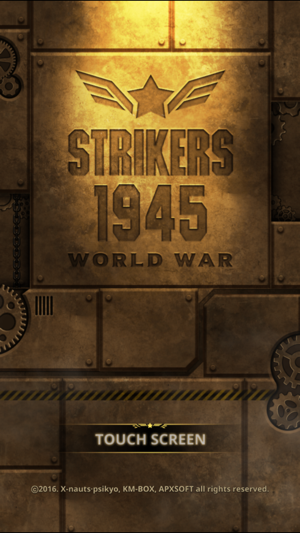 STRIKERS1945 - World War!! Dive into the battle right now with this newest incarnation of the past masterpieces! - The beloved game characters of the past are now back as Operators!! Select and power-up your favorite one! - Use the special powers of each Operator to immerse yourself in strategic battles! 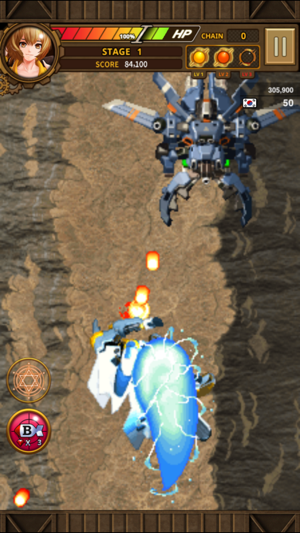 - Manufacture and dismantle aircraft to create your ultimate fighters! 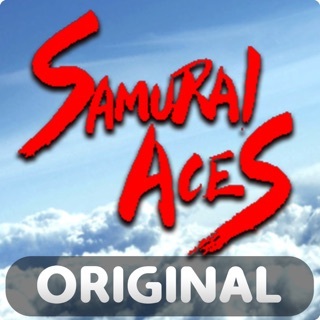 - Choose from normal and hard modes to suit your style! 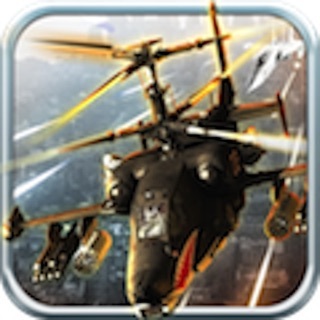 - Complete the missions for each stage!! Achieve perfect victory by earning three stars! 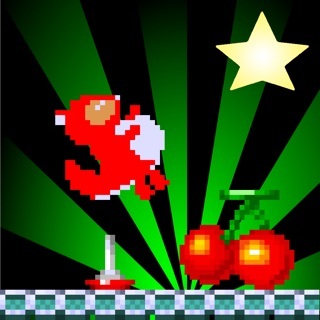 - Utilize numerous partners and items to conquer difficult stages! - 14 languages supported! Enjoy the game with players from all over the world! 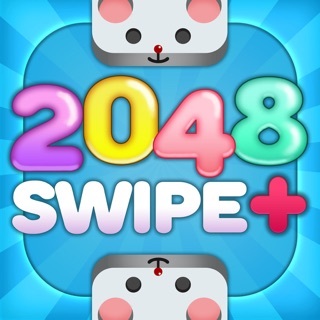 - Challenge players worldwide to conquer the global rankings! 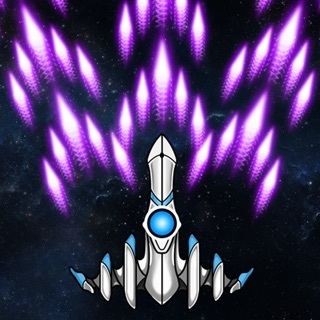 - Enjoy longer battles with the new HP system! 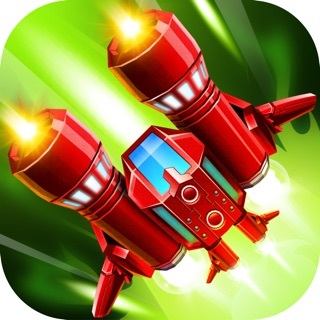 - Unleash multiple levels of skills to engage in spectacular thrill-packed battles! 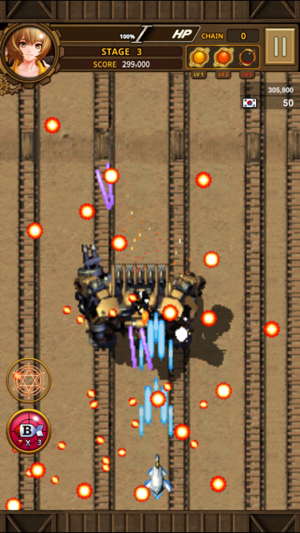 Download STRIKERS1945 - World War for free right now to experience classic arcade shooting fantasy! Although the game collaboration seemed like a good thought, it did not have the same smooth graphics as it used to have. With all these upgrades and complexity, there really isn't much gameplay at all. You would have to manually select the next stage while trying to get rid of buggy scoreboards and results. The hit boxes of collectibles are very small than they usually are and in some levels they force you to either move in one direction and force you to use gems when using bombs. 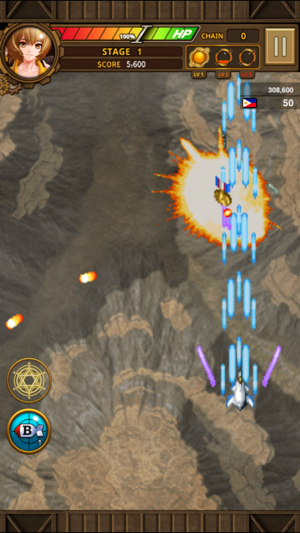 The controls are ok for some fighters, but their abilities to actually fire are very weak. Support fighters usually die in the first 5 seconds since they have a little delay in their movement, making it useless to purchase another support for the next stage. I would say stick with the separate arcade games that are actually worth playing rather than spending 15 minutes on the menu screen. I don't know where to start. The graphics are, I give you that. Everything went well until level 60. Why do I need to start all over if are you have is to clear stage. However, here what really irritating me is the hit points on character. It is too short. It only five hits and game over. Every weapons are pathetically weak, and even the you upgraded to s level, everything is weak. I also agree with the first comment as well. I glad it is free though. Updated everything. App support is non existent. The game shows more adds then it shows game play. Every button push produces stupid ads. Level 92 is specifically made so nome can move forward. It requires minimum points to pass the level - there is no enough points in the level. © ⓒ2017. X-nauts·psikyo & KM-BOX, APXSOFT all rights reserved.